Combine360 Training: When Training Is Your Sport! Adult athletes aspire to be game ready so they can engage in all of life's exciting experiences. Learn how the elements of Combine Training enhance the athletic engine and provide the foundation of a ready–to–use workout design formula that delivers performance gains. 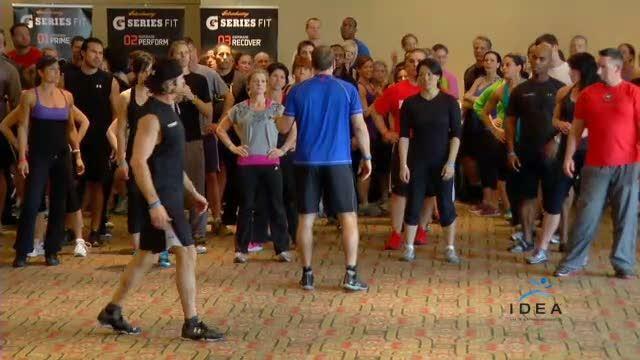 Engage in an inspiring workout that requires complete synergy of the mind and the muscle with challenges that integrate exercise complexity with multiple overload variables. It's time to elevate your game! 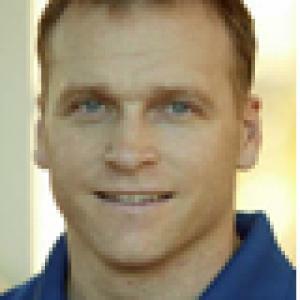 Todd Durkin, MA, owns Fitness Quest 10 and Todd Durkin Enterprises. He is a human performance specialist who trains dozens of elite, high-profile NFL and MLB athletes and is the head of the Under Armour® Performance Training Council. 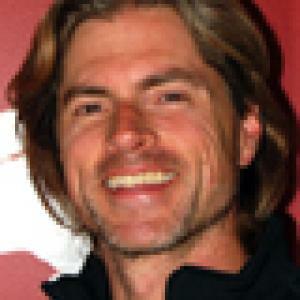 Todd is also the recipient of the 2004 IDEA Personal Trainer of the Year and the 2005 ACE Personal Trainer of the Year awards. Certifications: ACE, NSCA ... read more.